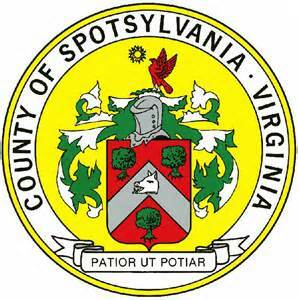 The Spotsylvania Planning Commission will meet on October 3th at 7:00 p.m. in the Holbert Building. There is one public hearing and two work sessions scheduled for this meeting. The public hearing is a rezoning application in the Courtland District. B-Farms Development, LLC seeks to built 21 townhomes in the vicinity of Plank Road and Five Mile Fork Road Extended intersection. The work sessions cover Mixed Use Zoning District and a Comprehensive Plan Update - Solid Waste.